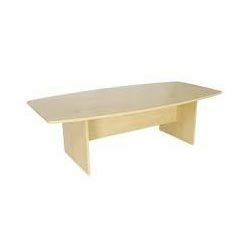 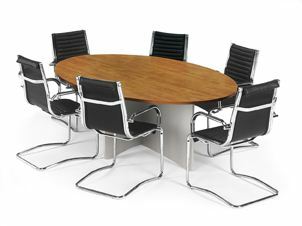 The Classic Boadroom Table is available in sizes from 1800 to 3600mm. 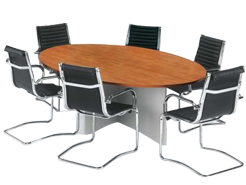 Tops can be rectangular, boat shape or D-end shape. 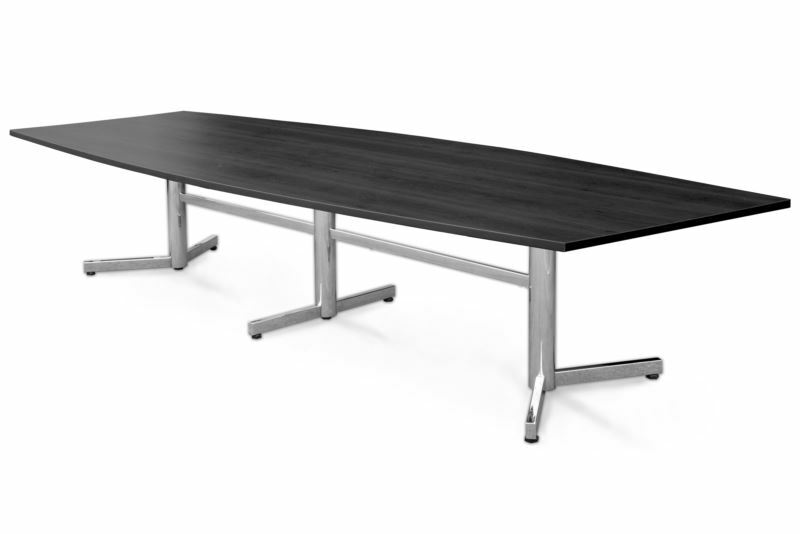 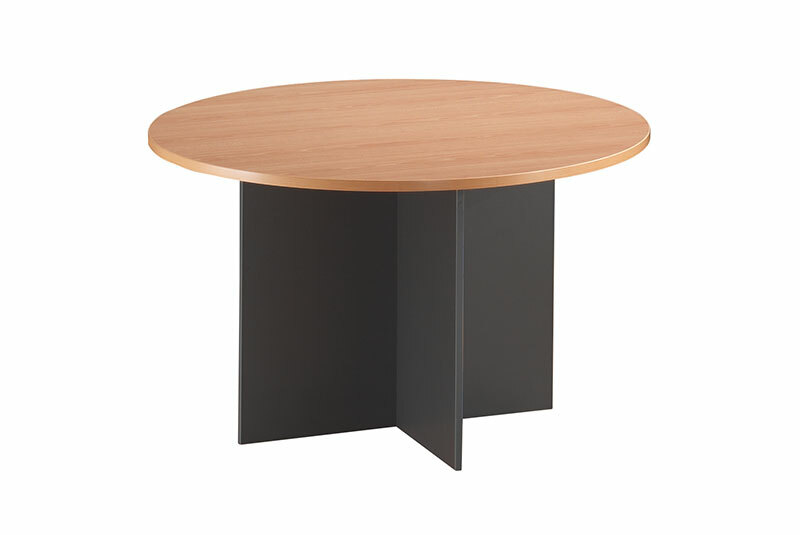 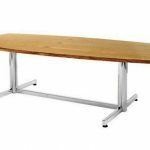 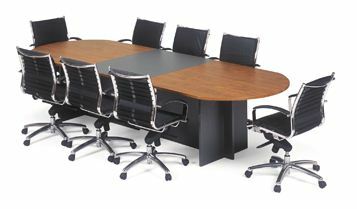 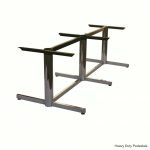 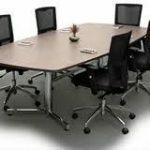 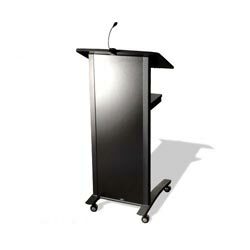 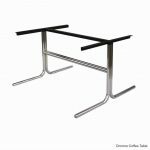 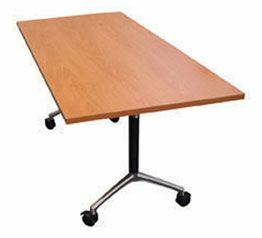 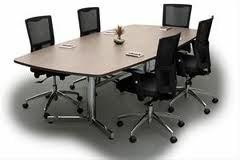 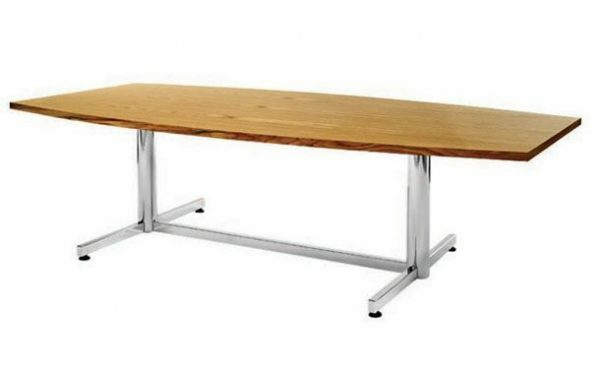 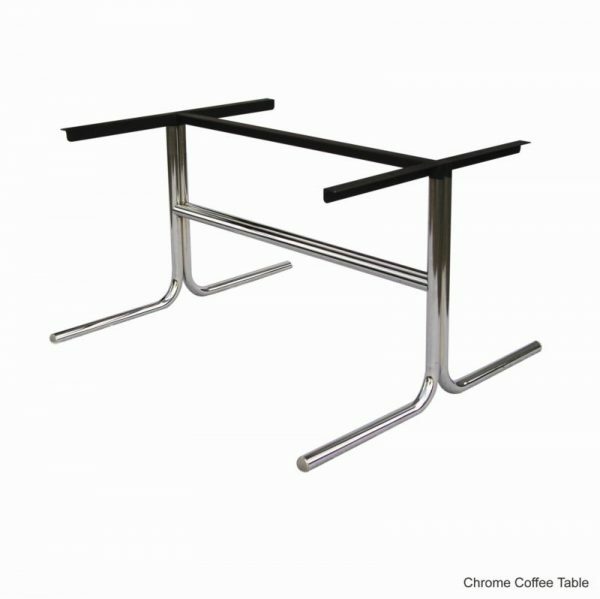 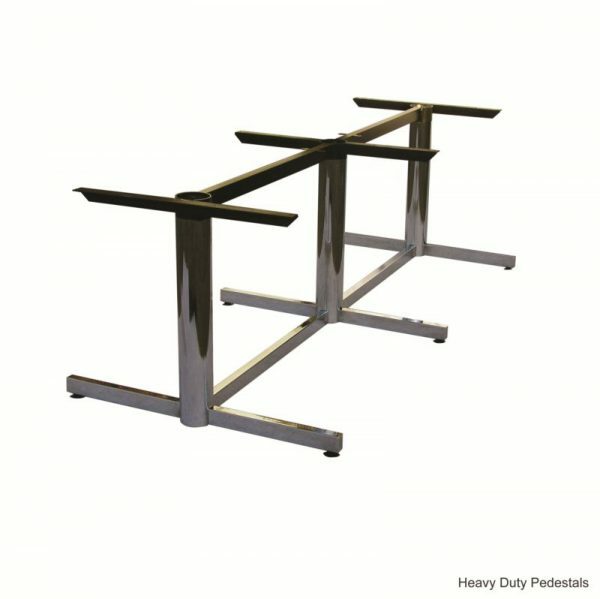 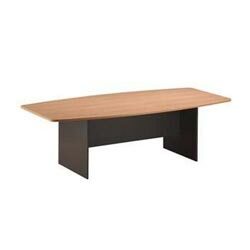 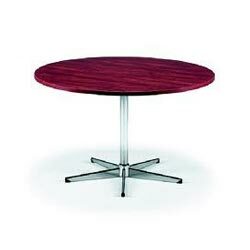 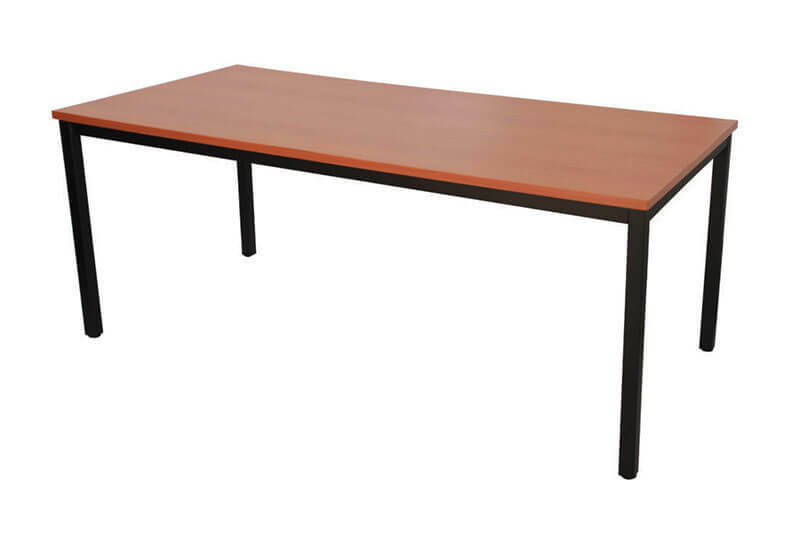 With modern and stylish chrome base, it will provide professional atmosphere for your conference or meeting room.